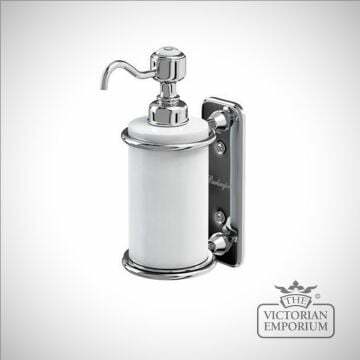 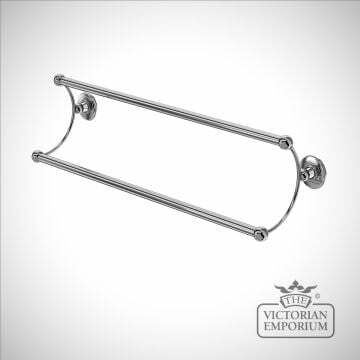 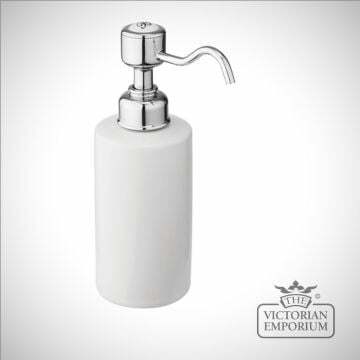 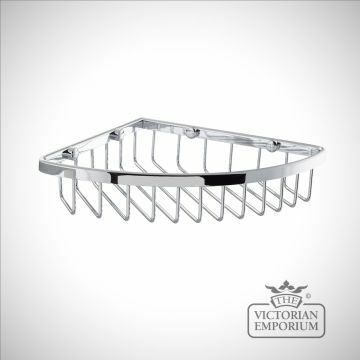 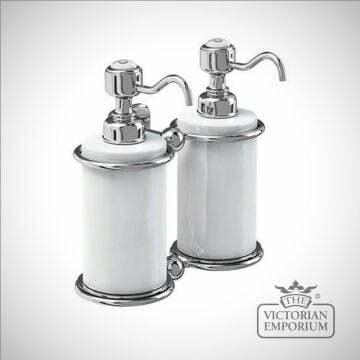 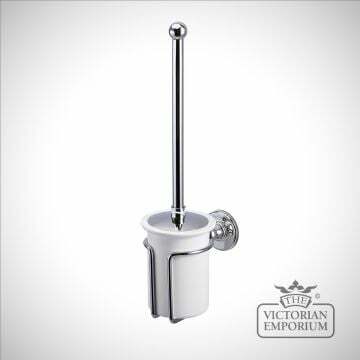 Our extensive collection of traditional accessories is ideal if you are looking to add those extra-special touches to an already decorated Victorian style bathroom. 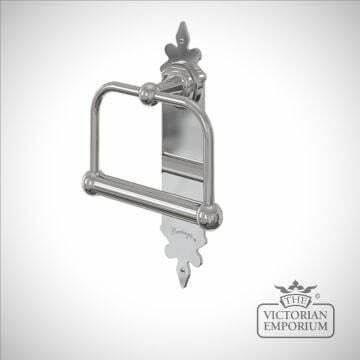 Alternatively, neatly combining our products can allow you to take a more subtle approach, giving a nod to the traditional elegance of a Victorian or Edwardian design. 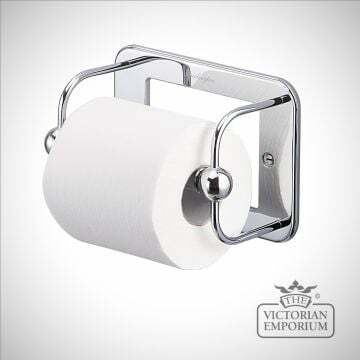 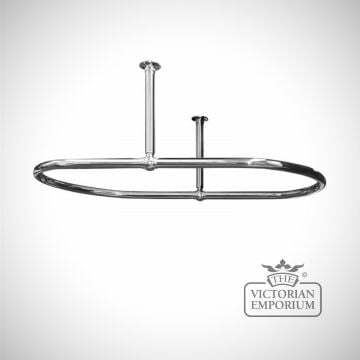 As with all our bathroom products, if you are looking for something in particular and do not find it here, you can call us on 01525 750333 and discuss your requirements over the telephone. 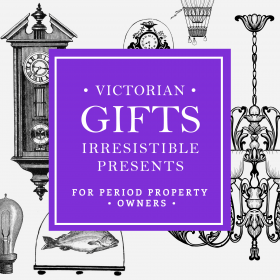 We may well be able to help. 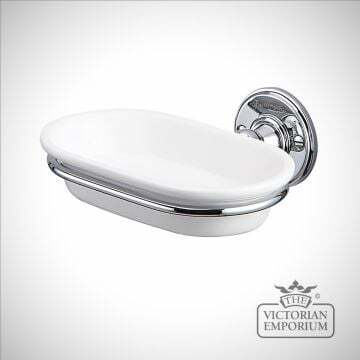 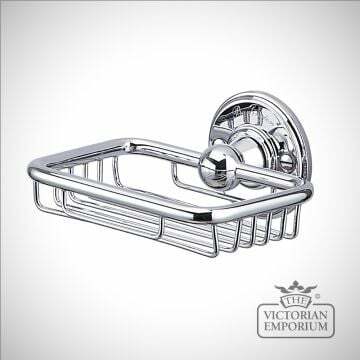 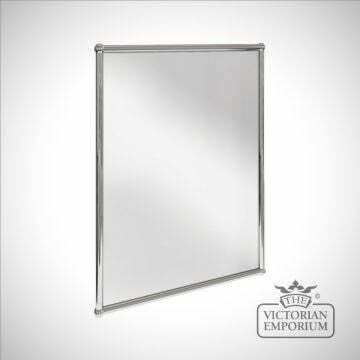 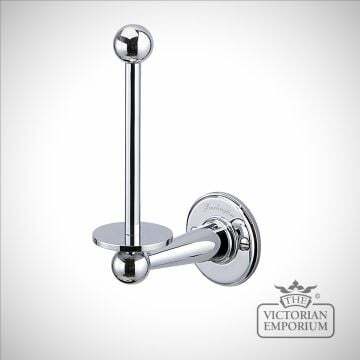 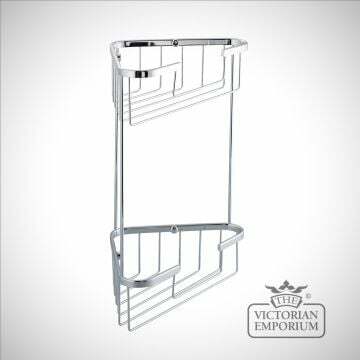 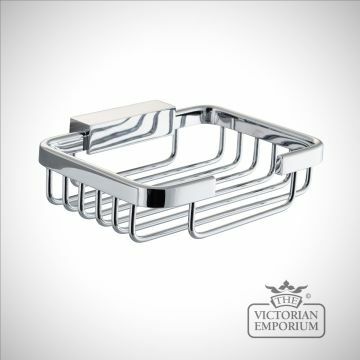 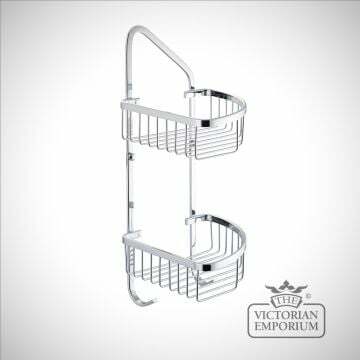 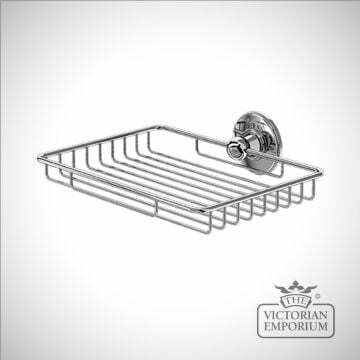 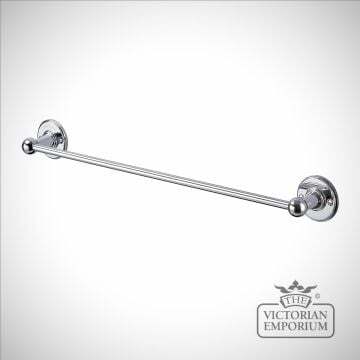 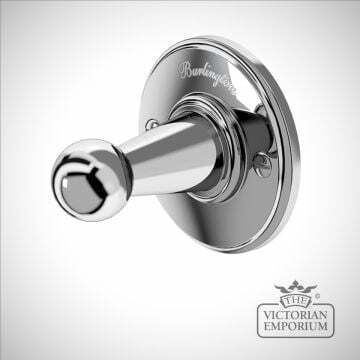 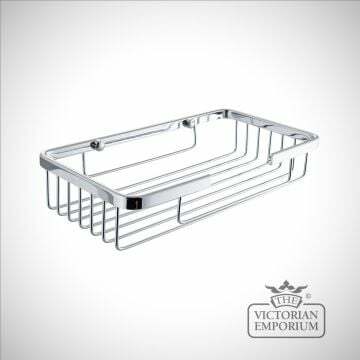 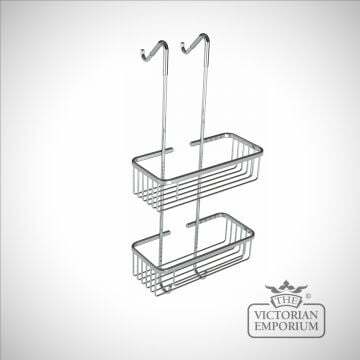 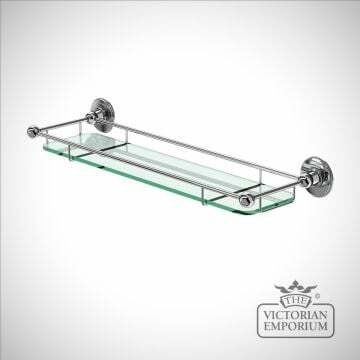 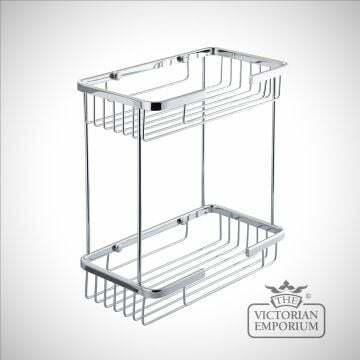 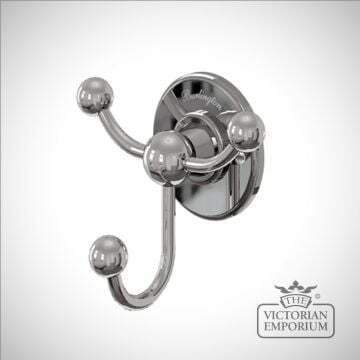 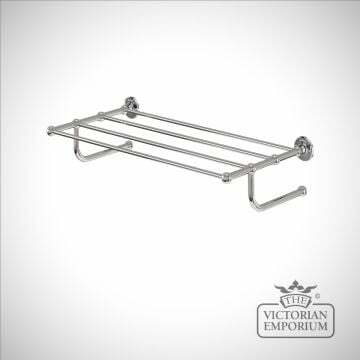 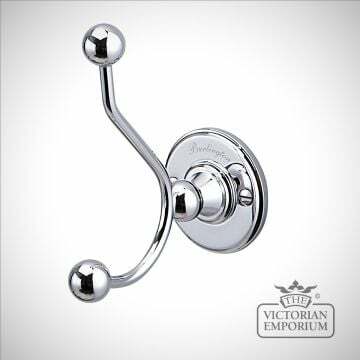 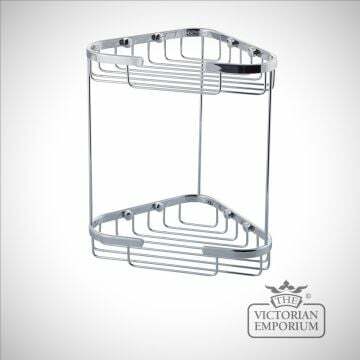 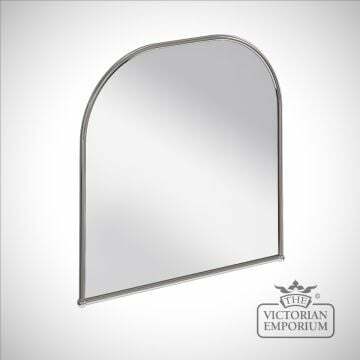 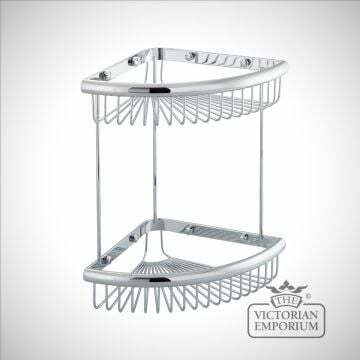 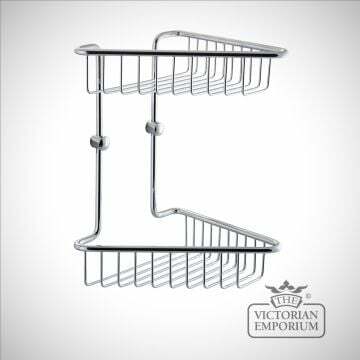 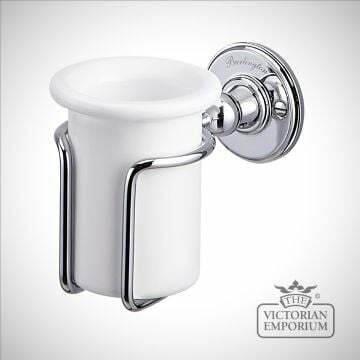 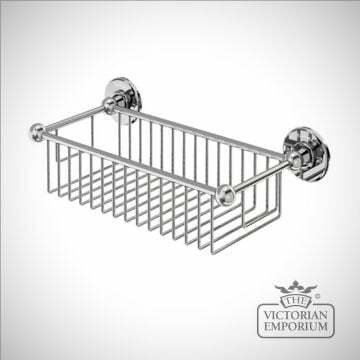 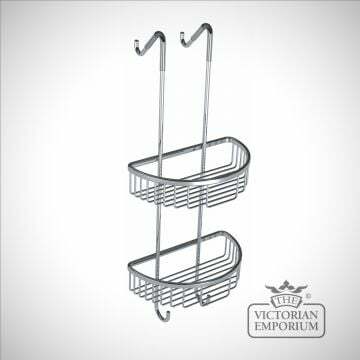 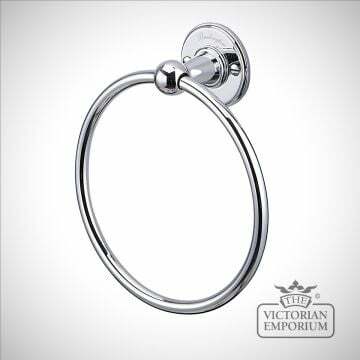 Bathroom accessories includes shelves, soap dishes, toothbrush holders, towel racks and other items - including chrome bathroom accessories.